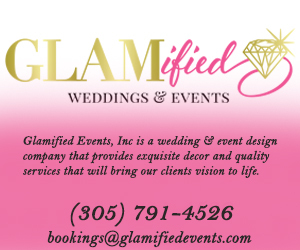 Life’s Graphic LLC is a small business operating out of Coral Springs Fl. 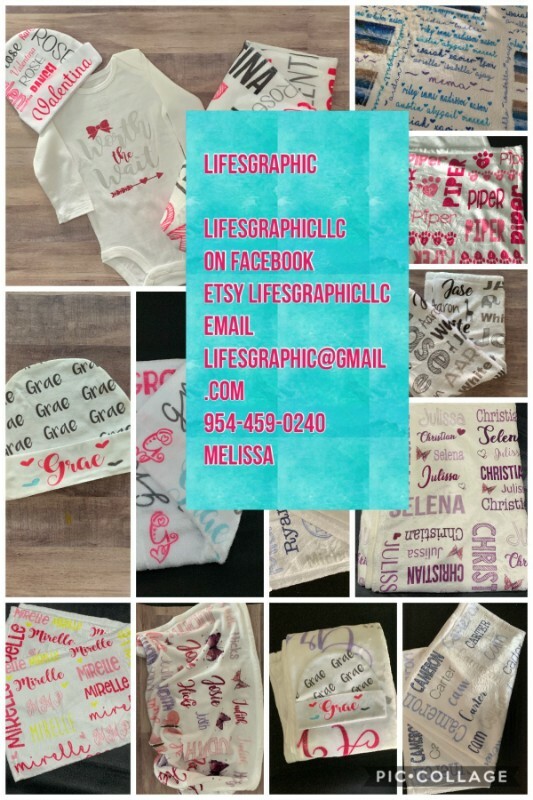 Lifes Graphic designs and makes custom tees, blankets, baby body suits, baby hats and much more. If you can dream it we can make it! 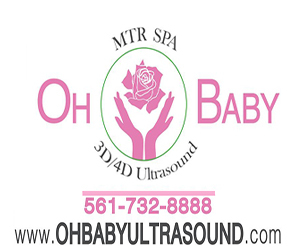 Please like us on Facebook https://www.facebook.com/Lifesgraphic-LLC-312482319404246 . If you have any questions please reach out through Facebook or cellphone. $5 off total purchase with the mention of this ad.